Lea Michele Is Leaving GLEE! 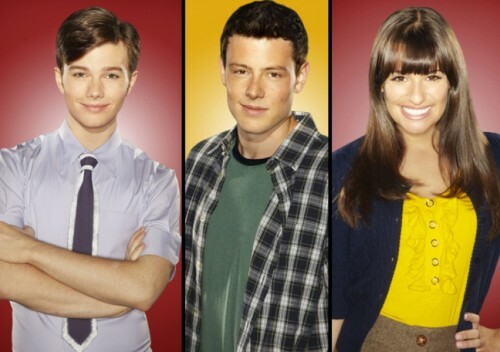 Ryan Murphy has revealed plans to remove quite a number of characters in the next season of his hit show GLEE. "You can keep them on the show for six years and people will criticize you for not being realistic, or you can be really true to life and say when they started the show they were very clearly sophomores and they should graduate at the end of their senior year. We've never done anything by the book. We made that decision and I involved Chris and Lea and they thought that was a good idea. They both trust the writing and trust me and felt that it would be great to have an open and closed experience for them to go out while they were on top."